Since 2002, variants of two tweakable block cipher modes of operation, CMC and EME, have been presented by Halevi and Rogaway that are suitable for encryption of disk sectors. 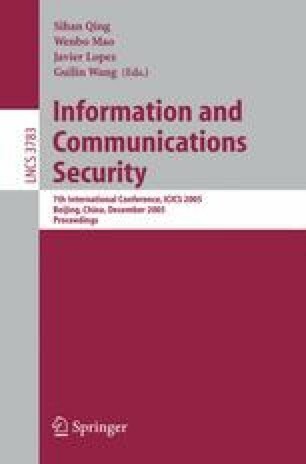 In this paper, we show that the security bounds given in their proofs are tight, and hence complement the security proofs of the designers. In particular, we show how to distinguish the CMC, EME, EME + and EME* modes from random tweakable permutations with negligible effort and 2 n/2 chosen plaintexts, where n is the block size in bits. Further, we point out that both modes leak secret information via side-channel attacks (timing and power) due to the data-dependent internal multiplication operation.